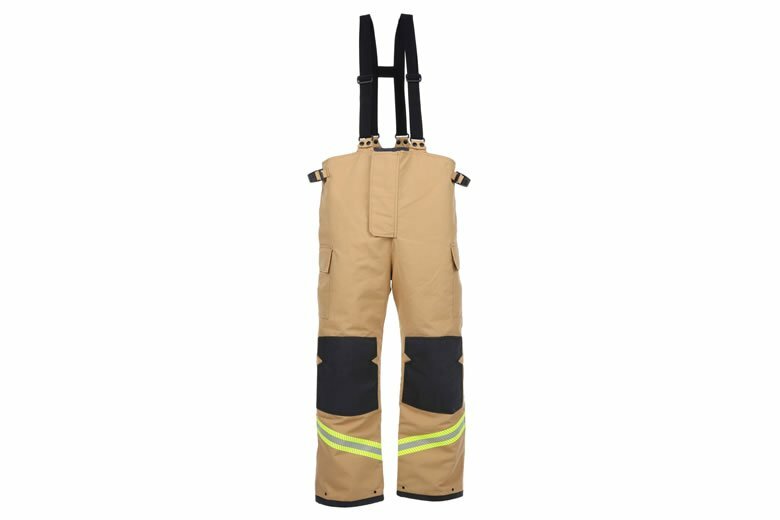 Firefighters, rescue workers, the emergency services and the armed forces have trusted Ballyclare Limited for over 100 years to protect their teams who risk their lives protecting others. 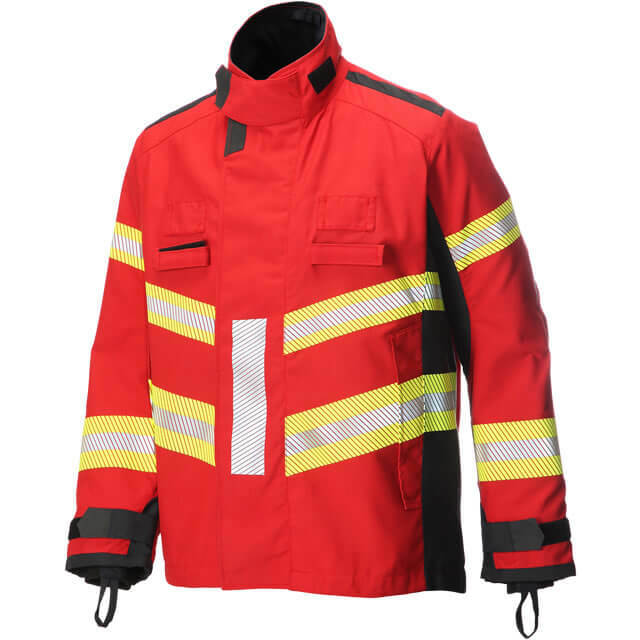 These worldwide organisations rely on our expertise, and trust us to deliver at every level from manufacturing highly technical Article 11B ‘life saving’ garments to our specialised customer service, from our unique ExtraServe IT system to our expert knowledge that’s throughout the business. 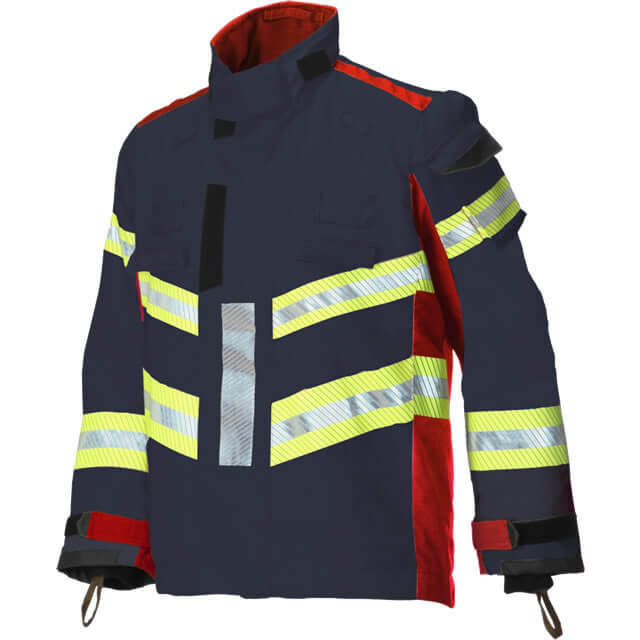 Our experts have years of experience working with fire and rescue organisations across the world. 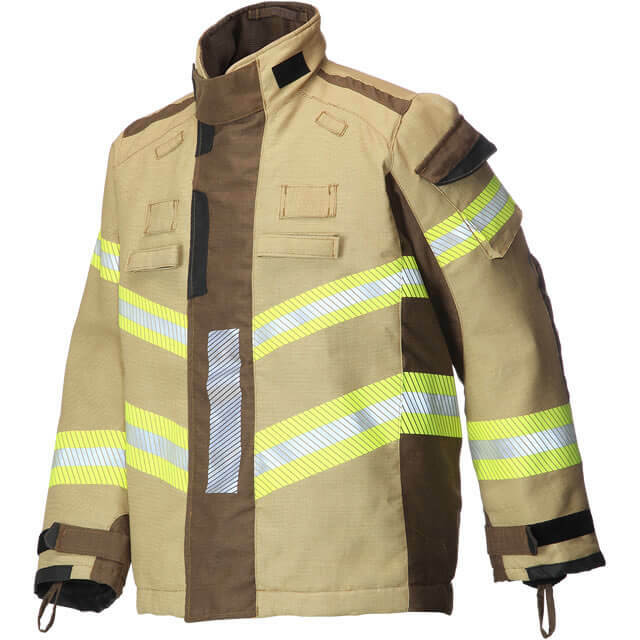 Their knowledge reaches from our designers at Head Office in Stockport, UK to our National Distribution Centre that manufactures made to measure clothing in Barnsley, UK across to our international team who work closely with fire and rescue organisations in the Netherlands, Germany, Spain and Poland. 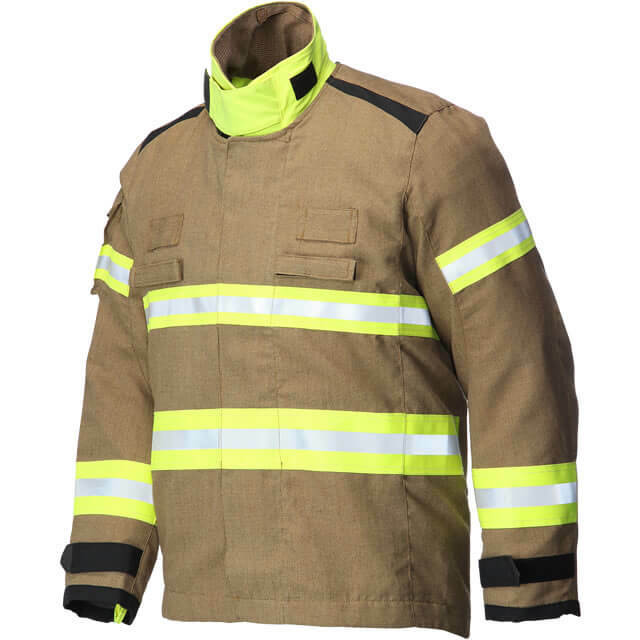 We supply firefighting suits to the Windsor Castle Fire Service and therefore proudly hold the Royal Warrant for the supply of Specialist Fire Protective Clothing By Appointment to Her Majesty The Queen. 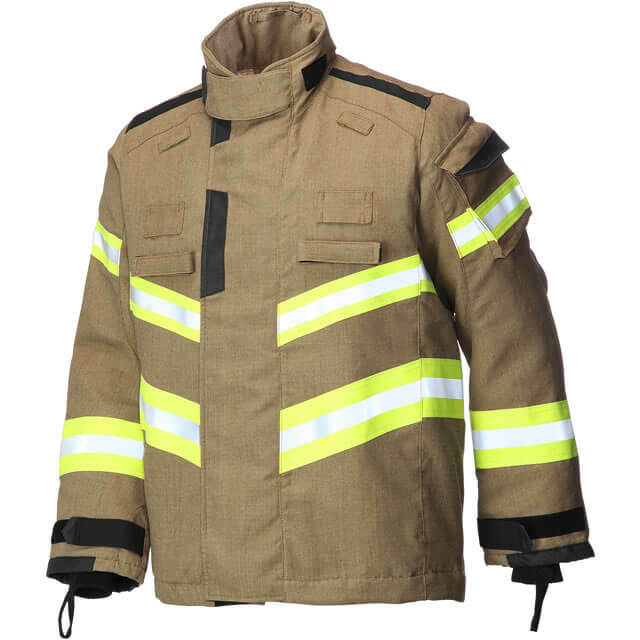 Our new Xenon multi-functional firefighter range includes structural firefighting suits with the technologically advanced GORE® PARALLON® System, free-movement technical rescue suits and a versatile multi-layered option that can be easily converted from a rescue jacket to a structural jacket whilst on a callout. 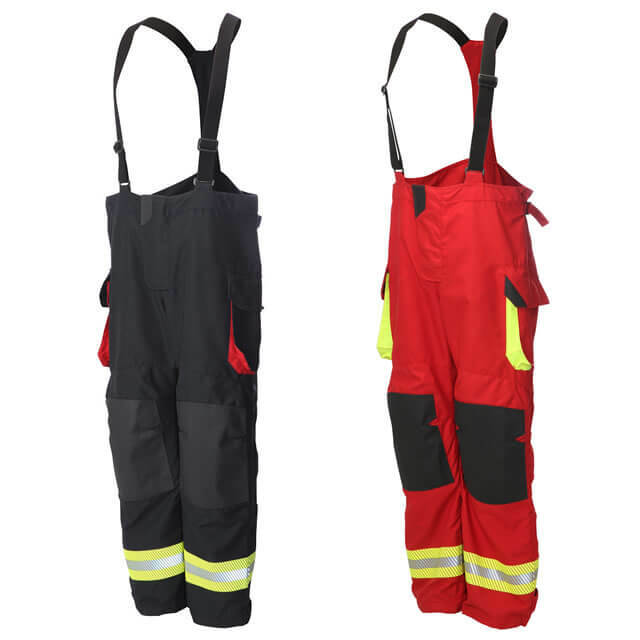 We design and manufacture protective clothing for rescue situations, wildland incidents, high volume pump requirements and Urban Search and Rescue teams, offering a comprehensive range to ensure firefighters and rescue workers stay safe, comfortable and protected. 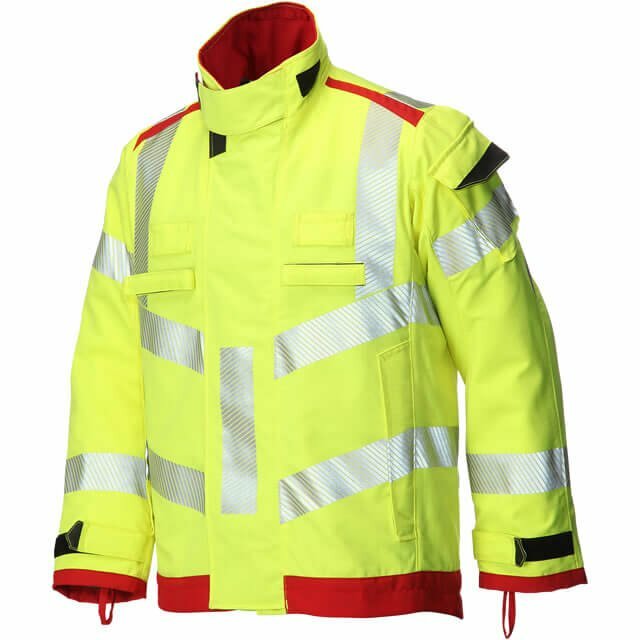 Our fully managed service option encompasses garment supply, leasing, maintenance and laundering ensuring our customers are supplied with protective clothing that is fit-for-purpose at all times. 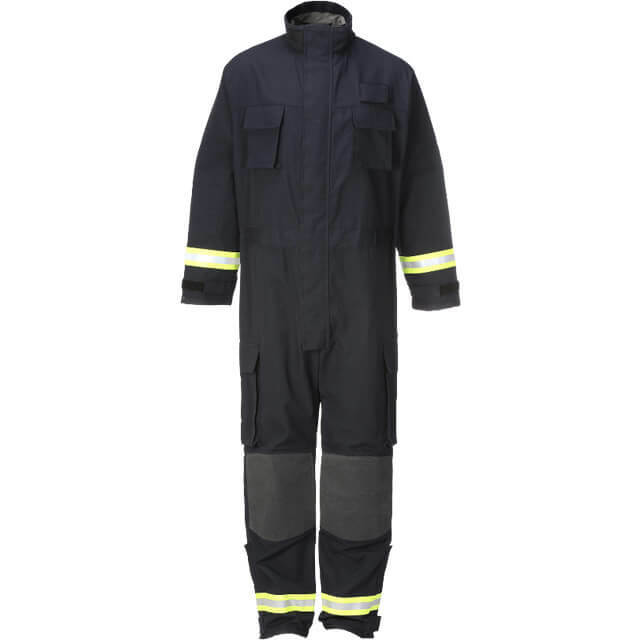 We have four specialist sites across the UK from Livingston in Scotland and Barnsley in Yorkshire to Maidstone in Kent and Dunmow in Essex that test, size, fit and supply firefighters with the correct garments. 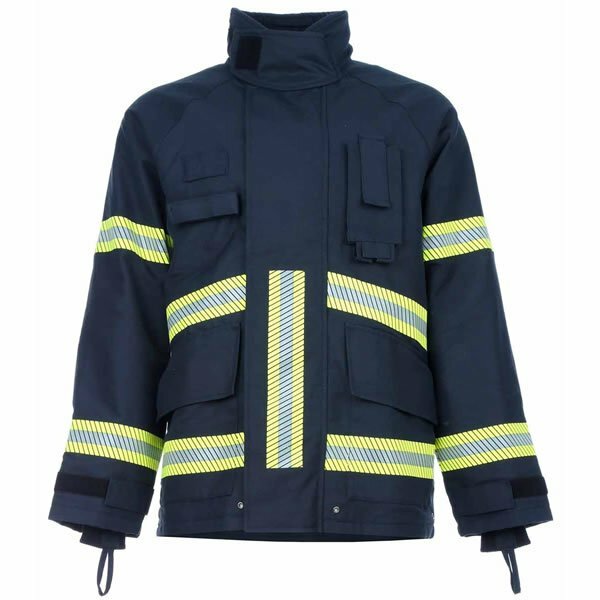 Our 24 hour, 7 days a week, 365 days a year emergency service provides a service provision for two hour emergency call outs and offers a local stock holding facility to ensure firefighter clothing can be supplied quickly. Our unique tried and tested IT system, ExtraServe, can provide RFID track and trace facilities over the full life of a garment meaning you can locate an item from a single search whether it’s on station, in the laundry or undergoing maintenance. 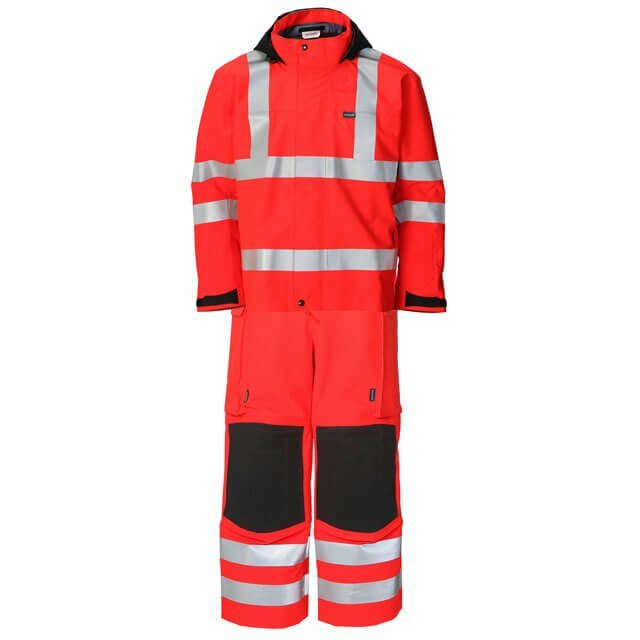 ExtraServe seamlessly integrates with our customers’ IT systems and enables self-management of accounts and PPE requirements. ExtraServe is securely linked with the Ballyclare IT infrastructure giving customers the ability to access up to date information as well as providing a direct link to our support team. 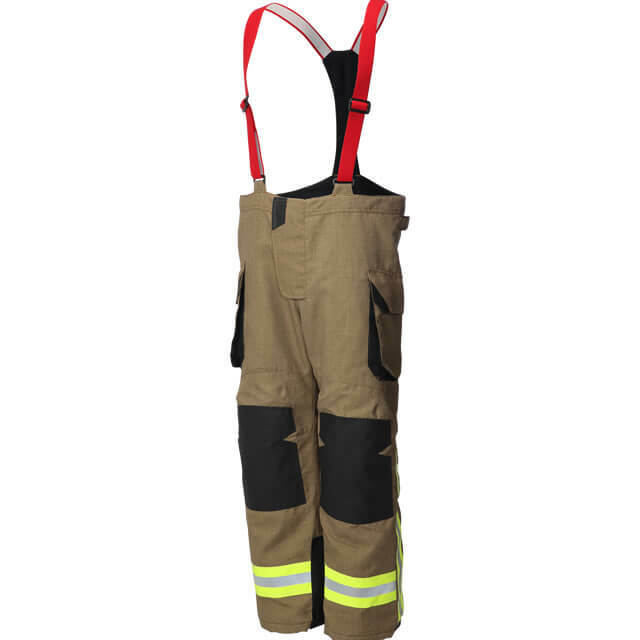 By combining our knowledge and experience garnered across different sectors, you can trust Ballyclare Limited to offer you the best available protective clothing for firefighters whatever the situation, requirement or incident.